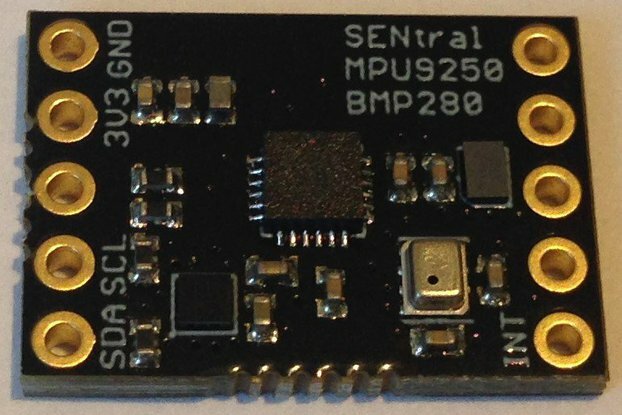 This is Nordic Semiconductor's nRF24L01+ 2.4 GHz RF radio designed on a small board that fits directly onto a Teensy 3.1 microcontroller. 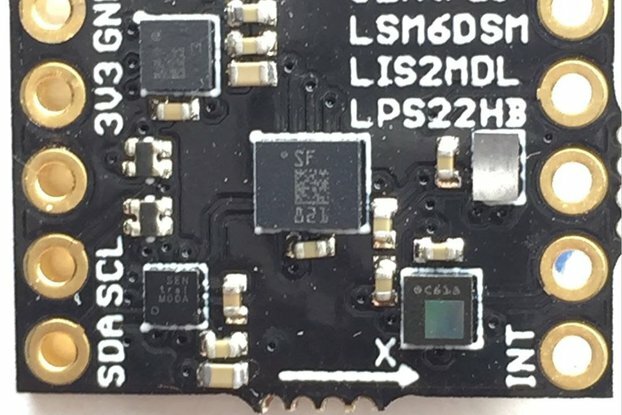 The nRF24L01+ uses the hardware SPI port on the Teensy 3.1 for fast communication with the microcontroller, and the board is designed to interface with the SPI port automatically when it is properly mounted. No muss, no fuss! This RF radio solution provides a compact, portable communication link for remote sensing and motor control applications. The Nordic nRF24L01+ 2.4 GHz RF radio is a low-power remote communication solution that is easy to use because of the high-quality libraries and extensive examples that already exist for it. Here is a sketch for the Teensy 3.1-controlled MAX21100 motion sensor (pictures above) that incorporates the nRF24L01+ radio to send roll, pitch, and yaw values to a hand-held 3V3 Pro Mini joystick controller and receives motor-controlling PWM (0 - 255) input from the joystick. It provides a bare bones demonstration of how to use this radio for remote sensing and motor control applications. This radio has been around for a while and has enjoyed wide use and a popular following, especially in the Arduino and, now, Teensiduino communities. 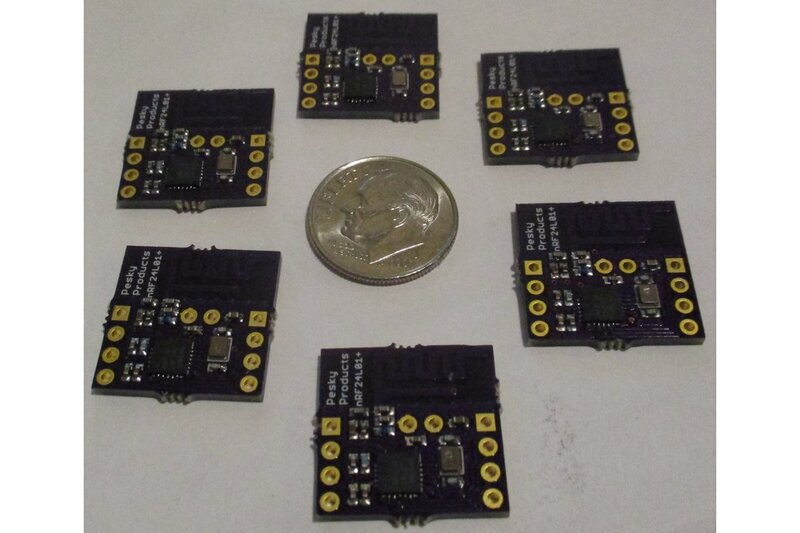 I have been using the nRF24L01+ for the last few months in a variety of remote motion control projects (robots!) 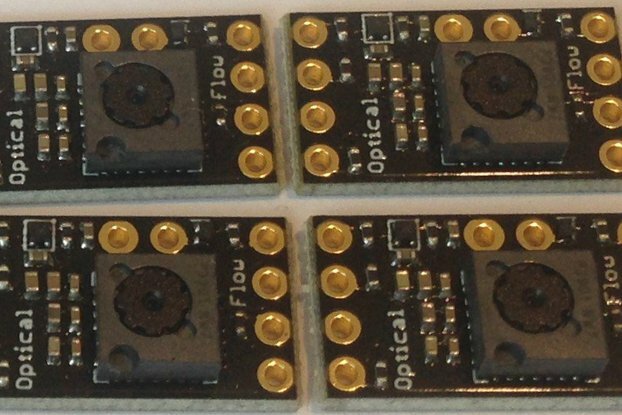 because of the ready availability of inexpensive nRF24L01+ boards from China. I made custom adapters to fit them in my projects since the 2 x 4 machine pin headers that normally come with these boards are hard to use both in breadboarding and on perf boards, etc. 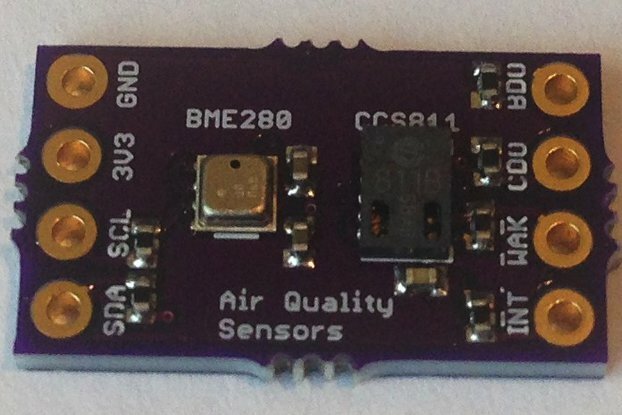 I wanted a compact 2.4 GHz RF radio solution that was compatible with the Teensy 3.1: a small, inexpensive but powerful Cortex M4 ARM-based microcontroller currently available at OSH Park for $17. I tried making a simple adapter for the Teensy but it was hard to use; the 2 x 4 headers don't make things easy! So I eventually decided just to make a Nordic nRF24L01+ 2.4 GHz radio that can easily be mounted directly onto the Teensy 3.1 while preserving the small Teensy footprint. 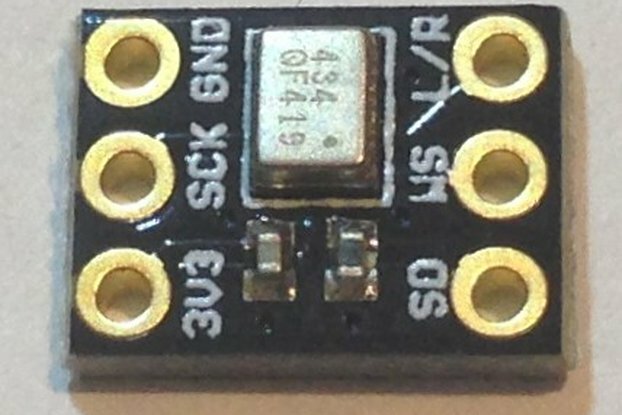 This small (17.91 mm x 19.28 mm) board attaches to pins 9 - 16 on the Teensy 3.1 and takes power and ground from the pins at the end of the Teensy 3.1. The on-board antenna sticks out a bit making the Teensy 3.1 + RF radio composite ~7 mm longer than just the Teensy 3.1 alone. 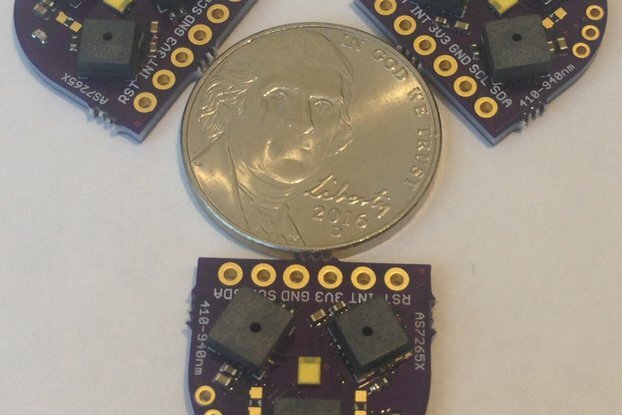 The board can be mounted on top or below the Teensy. The combination is a still-small package that allows remote communication up to 100 meters away in the open and about 10 meters inside through sheet-rock walls, etc. 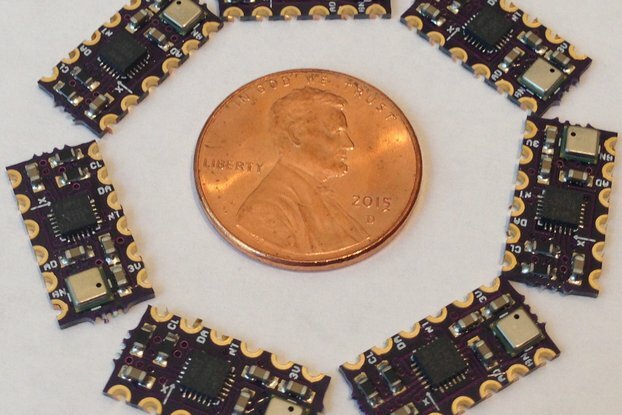 This easy-to-use radio solution makes remote control of quadcopters and robots straightforward. This board is expensive compared to the mass-produced generic boards available on Amazon and Tindie. If you just want to use the radio on a breadboard and don't care how much wire it takes to interface with your microcontroller don't buy this add-on board, you'll be paying too much. 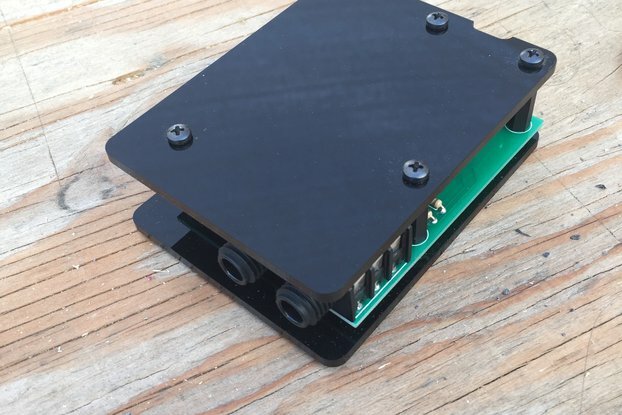 However, if you want a very compact, easy to mount solution for the Teensy 3.1, this is it! 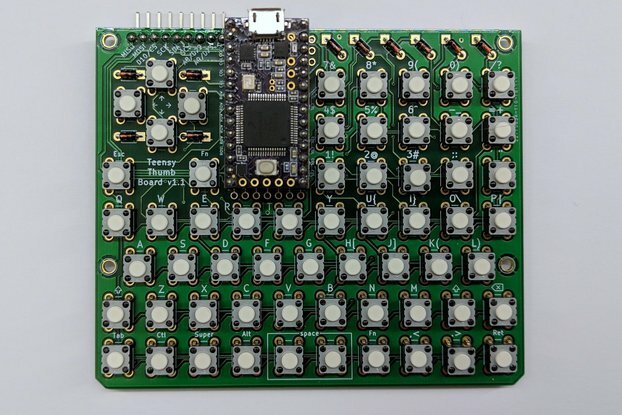 Order the board from OSH Park and make your own, or order the fully assembled and tested board from me and see how compact a 2.4 GHz radio solution can be. Teensy 3.1 is not included with your order. 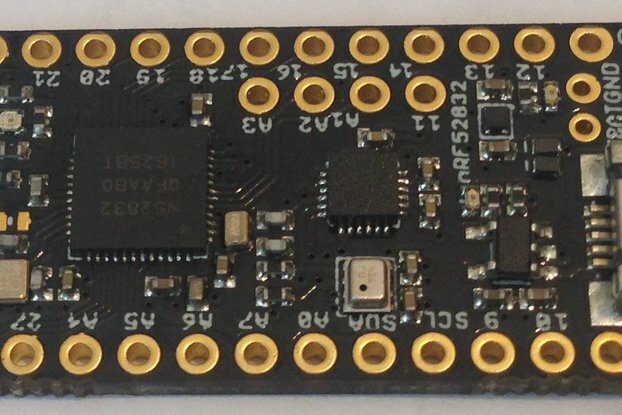 The NRF24L01+ chip is an impressive IC with a lot of functionality for such a low price. The Onehorse teensy add-on is not as cheap as some other variants, but the small footprint does more than well make up for the higher price. I needed a lightweight, small wireless solution for two Teensy boards to communicate with each other, and this fit the bill perfectly. I've tried several others, such as xbee and ASK, and other nRF24L01+'s, each with their own headaches. Couldn't be happier with these modules. Thanks for the kind words! I've found these little boards very useful and I am always gratified when others see the same value.